Welcome to the Anime Swap Meet! Need to clean out your closet? 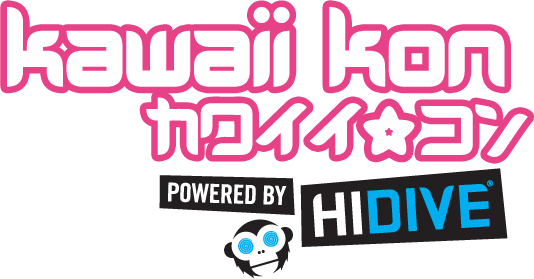 Want to sell some of your gently used, handmade or unopened goods to fund your next Kawaii Kon? Consider a booth at the Anime Swap Meet! This event is part of the Hawaii Collectors Expo held annually at the Blaisdell Center. You must be 18 years or older to sell at the Anime Swap Meet (ASM) You must register online. Slots will be filled on a “first come, first served” basis. Booth space will be assigned on the first day of the event. You must register no later than midnight 2/18/16. All registration forms will be time stamped. Each space is approximately 5′ x 5′ and will be pre-taped onto the floor. TWO SPACES per person MAX, and you may share your space with one other person. Please be mindful of your space and do not over-hang your items onto an adjacent space. Each seller is responsible for their own products, display, security, and safety. As the vending space is on the floor, a low stool, floor mat / blanket / towel, or comfy cushion is allowed and suggested. You may also bring low (< 20″) tables for displaying your goods. However, please do not bring full-height tables , shelves, racks, display cases, or the like with you to the ASM. You must stay at the show from opening to closing. The venue does not allow early packout. You may however, only stay for one day or the other if you so choose, but there will be no discount provided (so it will be $25 whether or not you stay for both days).